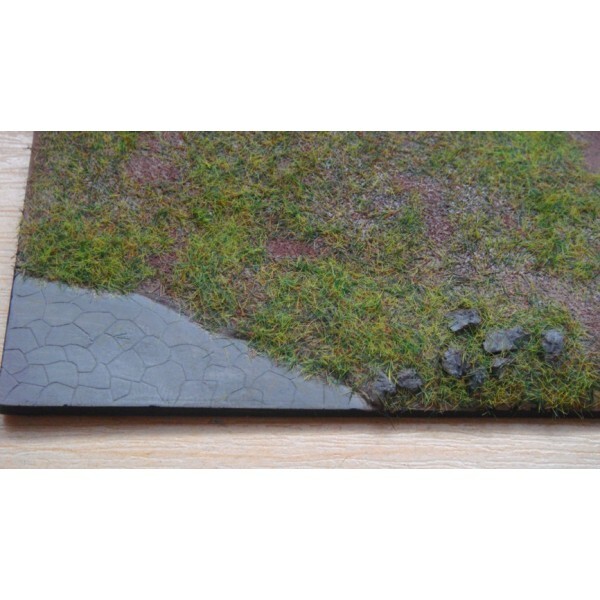 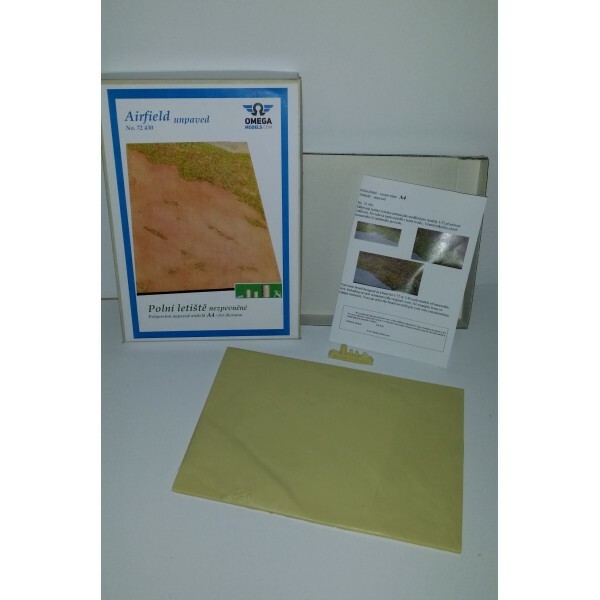 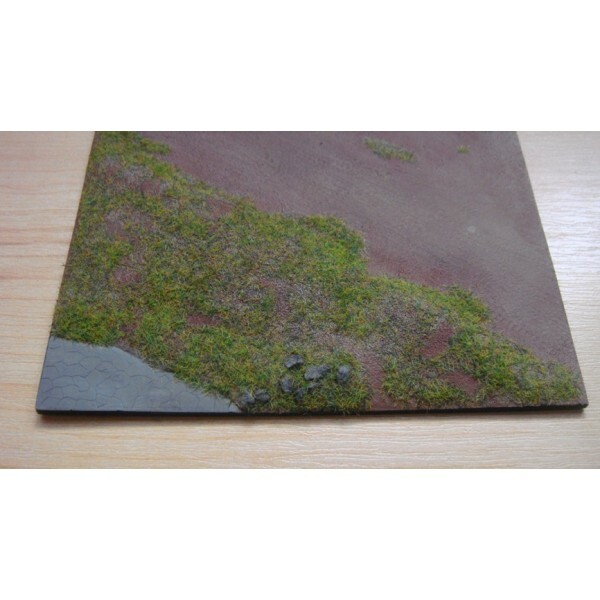 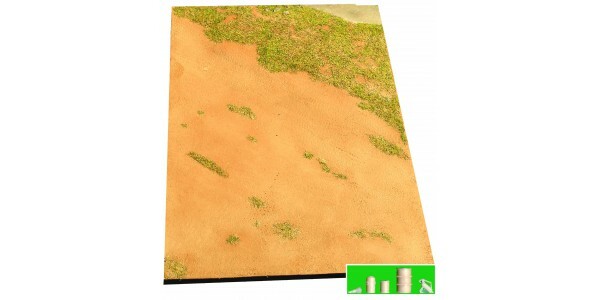 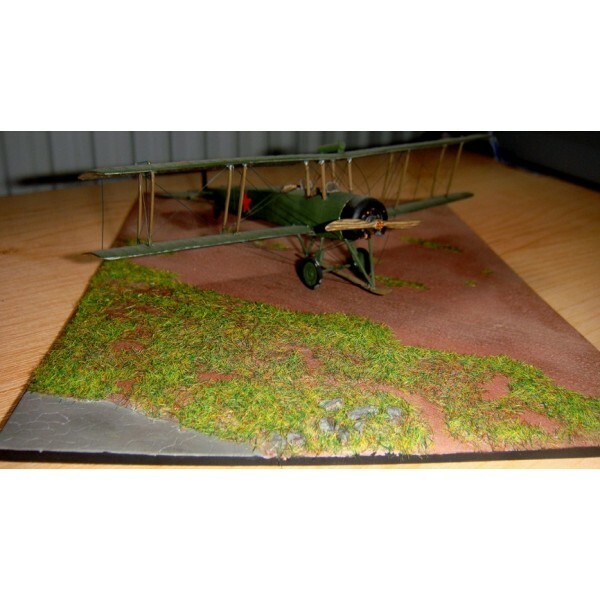 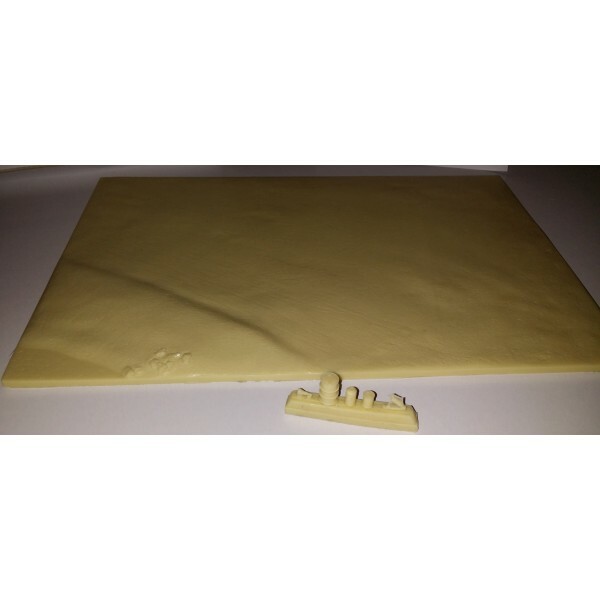 Cast resin board designed as a base for 1/72 or 1/48 scale models of reasonable size. 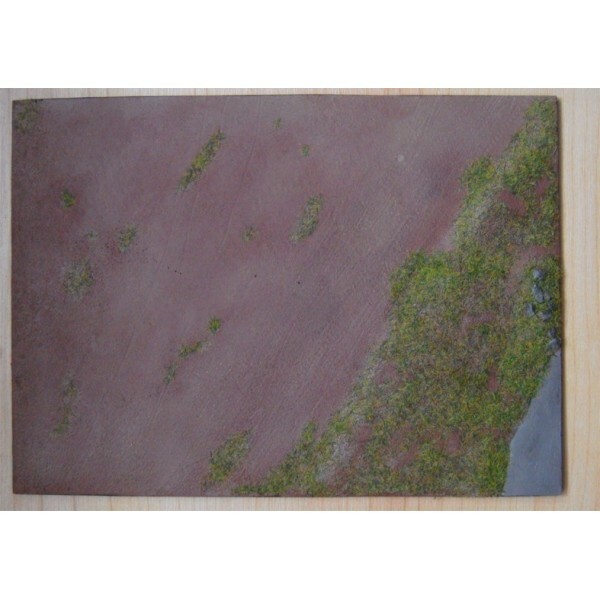 Including several containers (the originals were, for example, brass or copper surfaces). 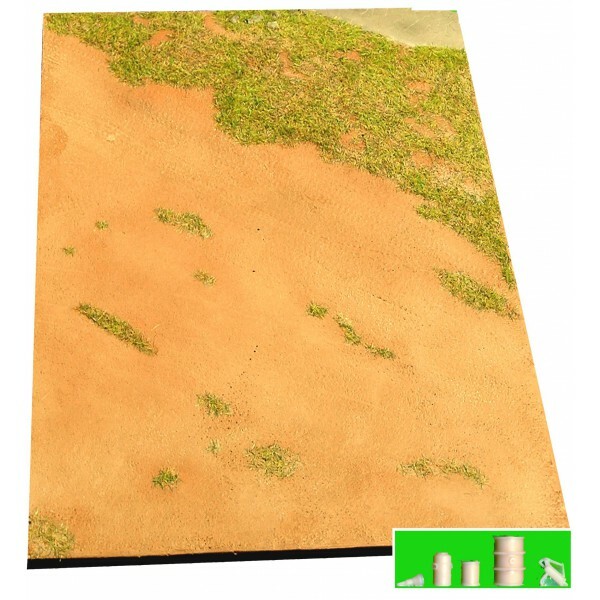 You can color the board according to your own considerations.